Shrinivas Loya also said he wanted an inquiry into the death of the judge. 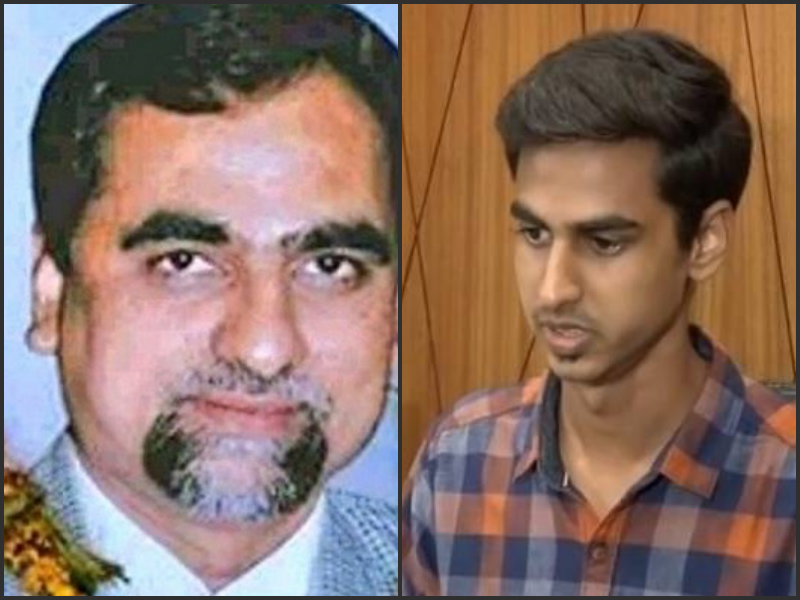 New Delhi: Just hours after late judge Brijgopal Harkishan Loya’s son reiterated his claim that there was “no doubt in family” that his father had died of natural causes, Loya’s paternal uncle Shrinivas Loya contradicted him, saying that he wanted an inquiry into the matter and that 21-year-old Anuj Loya was likely “under pressure” to make those claims. Loya’s sister and Anuj’s aunt Anuradha Biyani, however, when asked whether she agreed with Anuj’s characterisation of her views, told an NDTV reporter: “I have nothing to say.” She had earlier told The Caravan that her brother had told her that Justice Mohit Shah had offered him a bribe of Rs 100 crore to give a favourable verdict in the Sohrabuddin case. Shrinivas was referring to the petition for a probe into the late judge’s death – scheduled to be heard before the apex court on January 16. Judge Loya had died of a heart attack in Nagpur – where he had gone to attend the wedding of a colleague’s daughter. Judge M.B. Gosavi, who subsequently took over the Sohrabuddin Sheikh fake encounter case and dropped all charges against BJP president Amit Shah within a month. The CBI has refused to appeal the discharge. Subsequently, on November 29, 2017, Anuj had written to the-then chief justice of the Bombay high court Manjula Chellur saying that the family had no suspicions about the circumstances of his father’s death. “The family had no doubts about the integrity of investigating agencies,” the Times of India had quoted his letter as stating.